HOT OFFER FOR OPEN WATER DIVER COURSE! Book the best offer for an Open Water Diver course between 25.03. and 25.04.2019 for 2019 in our diving centers in Madinat Makadi and Labranda Hotels Makadi Bay online on our homepage! HOT OFFER FOR 10 DIVES-PACKAGES! Book your best dive package - offer for Soma Bay between 25.03. and 25.04.2019 for 2019 online on our homepage! 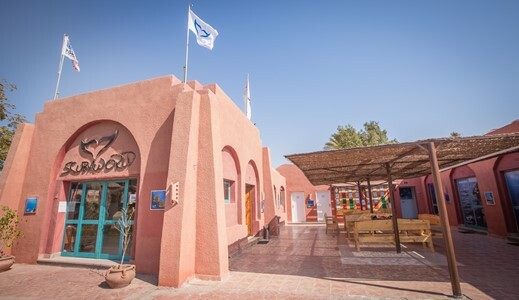 5 days / 10 dives in our diving center in Mövenpick Resort, Soma Bay! Book your best dive package - offer for Marsa Alam between 25.03. and 25.04.2019 for 2019 online on our homepage! 5 days / 10 dives in our diving center in Sentido Oriental Dream Resort! 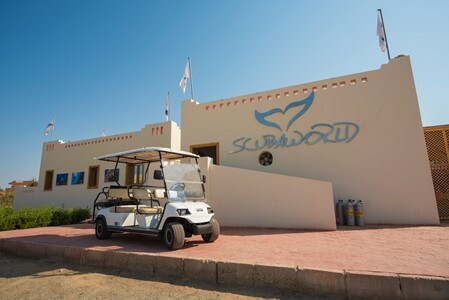 5 days / 10 dives in our diving center in SuneoClub Reef Marsa! 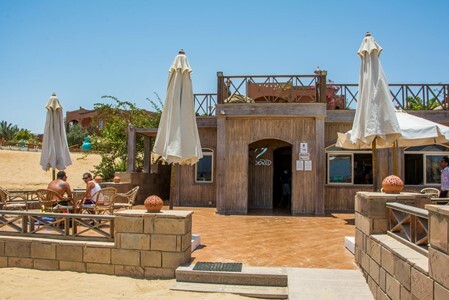 5 days / 10 dives in our diving center in Lagoon View Hotels in Marsa Alam!